Red Eye Radio is the pre-eminent syndicated overnight radio show hosted by radio vets Gary McNamara and Eric Harley airing Monday through Friday, Midnight to 5am Central. 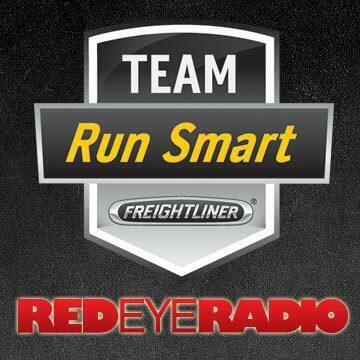 Targeted at long haul truckers, Red Eye Radio has broadened its mission to include virtually everyone living and working non-traditional hours.  The audience includes shift workers, travelers, truck drivers and others who embrace the new 24/7 lifestyle, with many restaurants, retailers and other business establishments open round the clock. Red Eye Radio is the successor to Midnight Trucking Radio Network, a program whose roots go back 40 years. Each night the hosts of Red Eye Radio review the headlines, cover the issues that matter and keep listeners tuned-in with insight and perspective. Also on the agenda popular culture, family issues and detailed national weather forecasts.